Thank you for visiting the website of Kennesaw Chiropractor Dr. Robert Mattson and Due West Chiropractic & Rehab - a professional Kennesaw chiropractic clinic. In practice Dr. Mattson strives for excellence through superior patient treatment, education and satisfaction. Within our website, Kennesaw and surrounding area residents will find all types of health and wellness related information including information about our office and services, chiropractic, physiotherapy, massage therapy, spinal decompression therapy, back and neck pain, work and auto injuries and much, much more. We hope you enjoy the information within and share it with others. Again, thank you for visiting www.duewesthealth.com and remember to come back often. 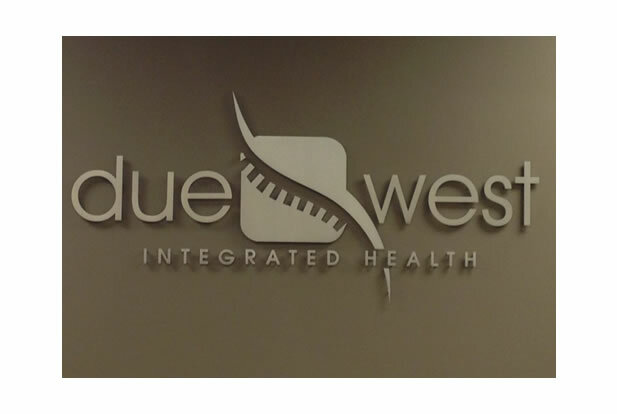 Selecting a chiropractic provider from the wide range of options available can be difficult -- but at Due West Chiropractic & Rehab Care, we are confident that you’ll see why our center is the best choice for you! We are a fully integrated chiropractic and rehabilitation health care facility located in Kennesaw, GA. Our clinic offers chiropractic, active and passive rehabilitation and massage therapy. Focusing on injury management, rehabilitation, strengthening and preventative care, the Due West Chiropractic & Rehab staff is committed to helping patients live pain-free lives by finding and treating the root causes of pain, not just the symptoms. Dr. Robert Mattson and staff at Due West Chiropractic & Rehab combine proven and innovative chiropractic and rehabilitative methods. Spinal decompression, light therapy, therapeutic ultrasound, electric stimulation and core strengthening/postural improvements are just a few of the methods the Due West Chiropractic & Rehab staff utilizes to obtain a minimally invasive form of healing and wellness. As part of the chiropractic care routine, our chiropractic and sport rehab staff check for a variety of neuromusculoskeletal conditions like protruding discs, injured/spasming muscles and pinched nerves that may be the root of many pains and disease processes. We also educate patients on proper exercise and stretching techniques to help them better handle daily physical stresses. We can also counsel patients on maintaining a proper ergonomic environment in the office, at work, at play or in the gym. We take the time to help in any way we can, whether we are providing direct medical care or consulting. “Due West has improved my life in many ways. I could not walk without severe pain in my hip and leg 2 years ago. I came in for my first appointment and left with relief that very day!! I continue to come now due to injuries from a fall many years ago. Aging kind of stinks but as long as Due West is around it won’t be so bad (I guess). One last thing….the staff here are warm, caring, and kind. I am always greeted with a BIG SMILE and a FRIENDLY HELLO! !” - Dawn E.